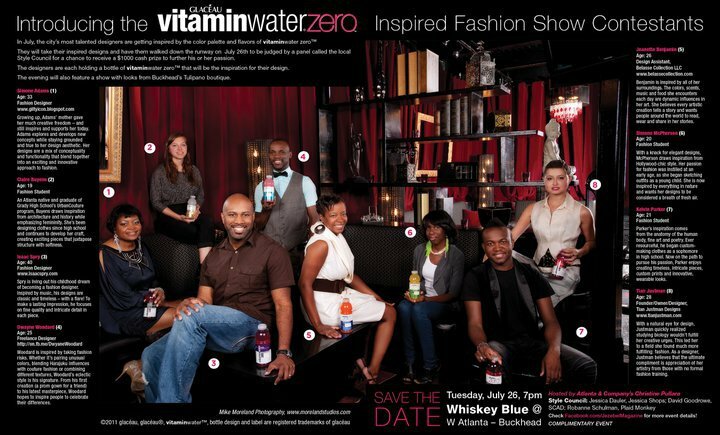 Jezebel featured a Vitamin Water competition in which I was a participant. Charity Event to raise funds and awareness for Ovarian Cancer. I selected 9 designers and we created looks that were auctioned for the cause. Cassie Davis from Tyler Perry's House of Payne wearing a dress I made for her when she won an NAACP award for outstanding comedy.